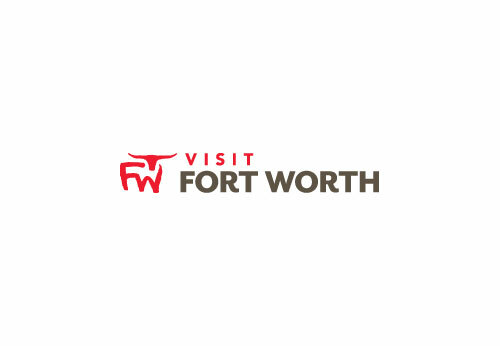 Four Day Weekend is the longest-running show in Fort Worth’s history. Always clean and clever, a typical Four Day Weekend comedy show uses video, music, and the improvisational skills of a very talented cast to create an interactive entertainment experience. With a private rental, client gains access to main lobby, 212-seat theater, and Encore Lounge party room. Theater has a/v capacity (microphones/projector/screen) and Encore has overhead speakers/sound system. Client has access to full bar, but they have no kitchen - outside catering is encouraged. Description With a private rental, client gains access to main lobby, 212-seat theater, and Encore Lounge party room. Theater has a/v capacity (microphones/projector/screen) and Encore has overhead speakers/sound system. Client has access to full bar, but we have no kitchen - outside catering is encouraged.